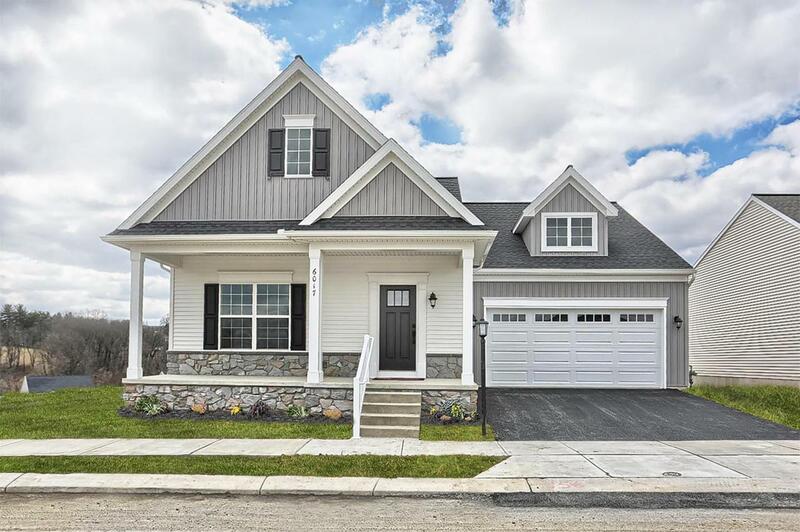 *For Comp Purposes Only* This 1-story home with inviting front porch includes a 2-car garage. 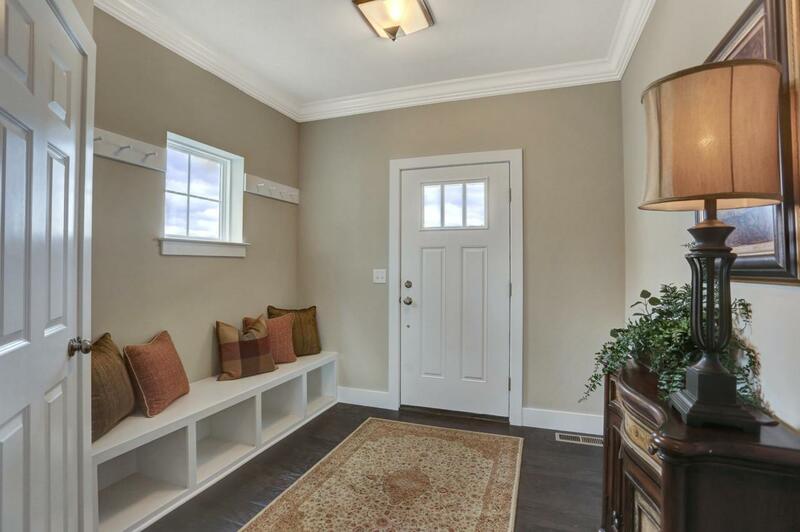 The garage opens to laundry room entry complete with built in lockers and closet. 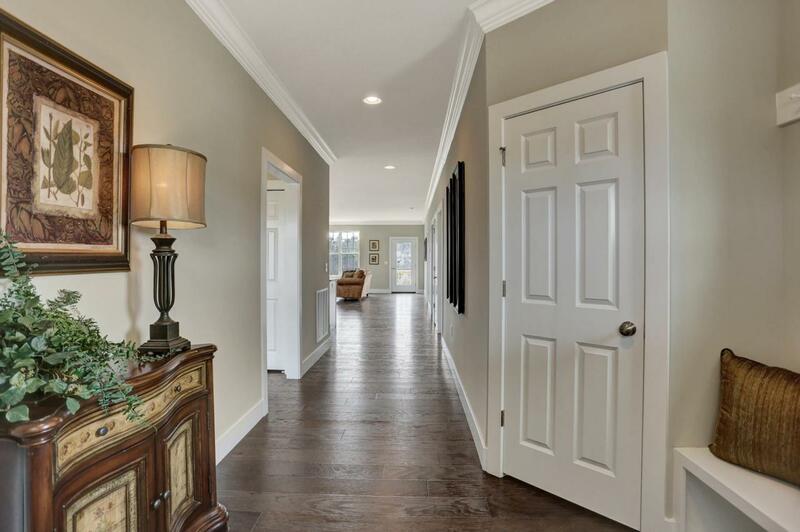 Stylish hardwood flooring in the foyer extends to the Kitchen, Dining Area, and Living Room. The Kitchen features stainless steel appliances, granite countertops with tile backsplash, and attractive cabinetry. 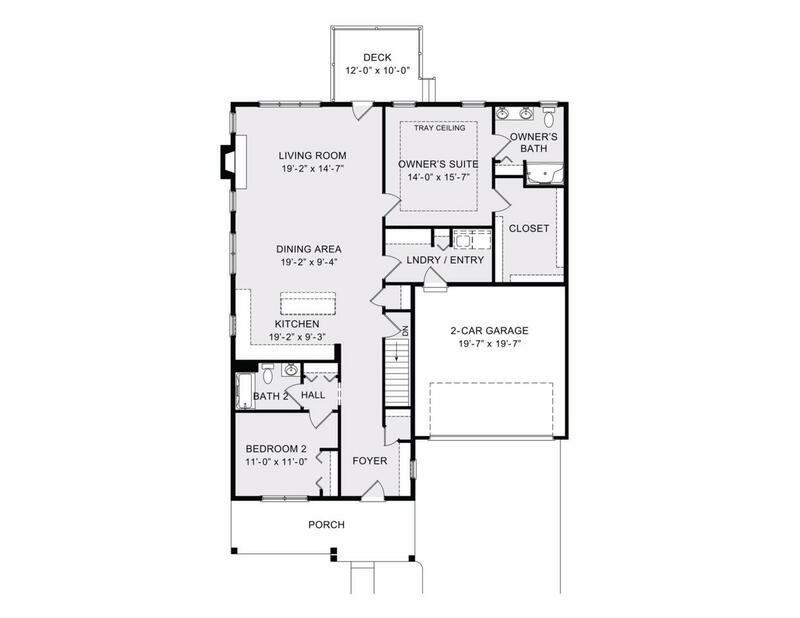 Off of the Kitchen and Dining Area is the Living Room with access to the deck. The Owner's Suite with tray ceiling accent includes an expansive closet and a private bathroom with double bowl vanity.